Delivery team - so stay tuned for position advertising in October. Clean Up regularly recruits office based volunteers who bring much needed skills they generously share with us. 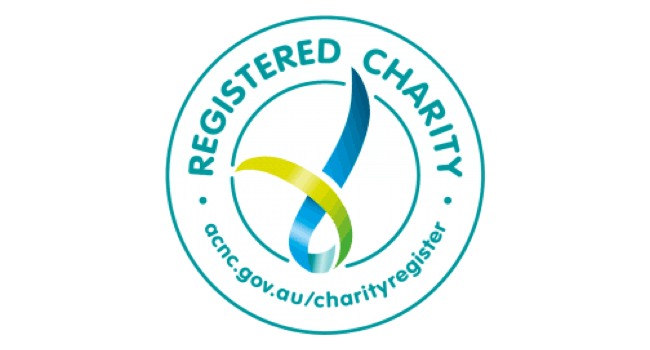 To find out what other skills we are currently seeking, please check the Volunteering Australia website. Clean Up is looking for an awesome Marketing Volunteer to help support our Community Marketing iniatives. Are you looking to get some industry experience and build your portfolio as a recent graduate, current student or passionate blogger, designer or artist? Graphic Design - Work with Daisy (Community Marketing) to produce graphics for social media, presentations and more. Blog and digital content - Write engaging digital content as part of blogs or new web material. Social Media - Help manage Clean Up's social media networks and produce posts and content that will keep our audience excited and engaged. 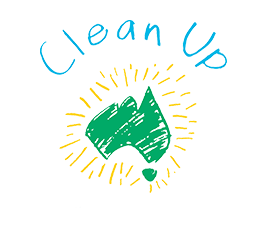 Apply to Daisy at community@cleanup.com.au detailing any experience you have and why you'd like to volunteer. We'd ideally love someone based in Sydney (our office is in Darlinghurst) so you could come in and meet the team but distance volunteering is also definitely possible. We absolutely love working with volunteers to hear new opinions, ideas, and creative input. It's an awesome opportunity to get some creative experience and work with one of Australia's best known environmental charities. Only interested in one area? No problem just let us know in the application where you feel your skills will really shine!